We accept most major insurances. Have insurance information ready when calling. 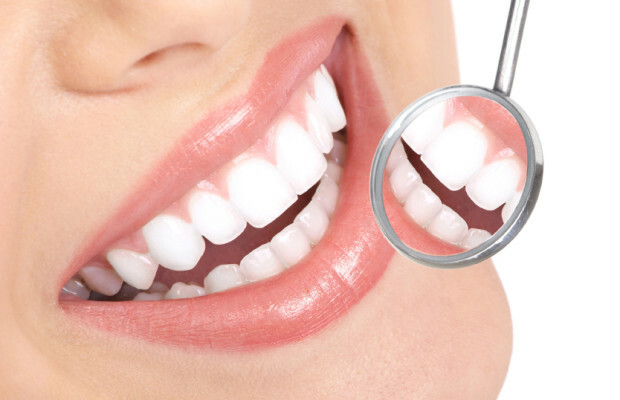 The basis of sound dental care is routine cleaning and maintenance. 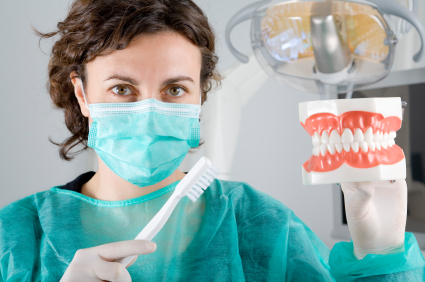 We customize cleanings on the basis of your periodontal (gums and bone) health. We utilize medicated gels along with prescription mouth rinses in problem areas if necessary. Ultrasonic scalers are sometimes used to make the procedure more comfortable and effective as well. Sealants should be used as part of a child’s total preventive dental care. Dental sealants are thin plastic coatings which are applied to the chewing surfaces of the molars (back teeth) to prevent decay. Most tooth decay in children and teens occurs in these surfaces. Applying sealants does not require drilling or removing tooth structure. It is an easy three-step process: first, we clean the tooth with a special toothpaste; second, a special cleansing liquid, on a tiny piece of cotton, is rubbed gently on the tooth and then washed off; and third, the sealant is painted on the tooth. It takes about a minute for the sealant to form a protective shield. One sealant application can last for as long as 5 to 10 years. Sealants should be checked regularly, and reapplied if they are no longer in place. Children and adults at high risk of dental decay may benefit from using additional fluoride products, including dietary supplements (for children who do not have adequate levels of fluoride in their drinking water), mouth rinses, and professionally applied gels and varnishes. ©2019 Dr. Jose A. Pagan Family and Cosmetic Dentistry - All rights Reserved - Hosted with I WANT DIBS hosting and domains.